Get ready to experience a new breed of mobile cricket, unlike anything you’ve ever seen before. 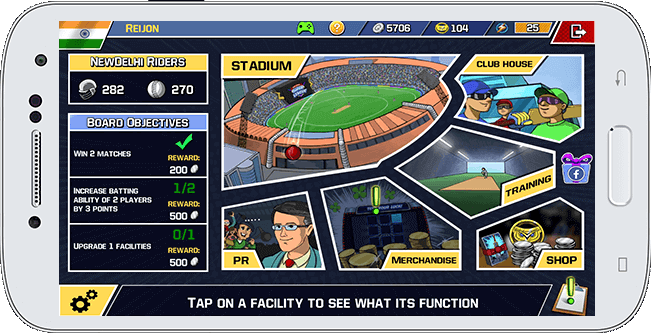 We proudly present the next installment of the Cricket Career series - Cricket Career: Super League. 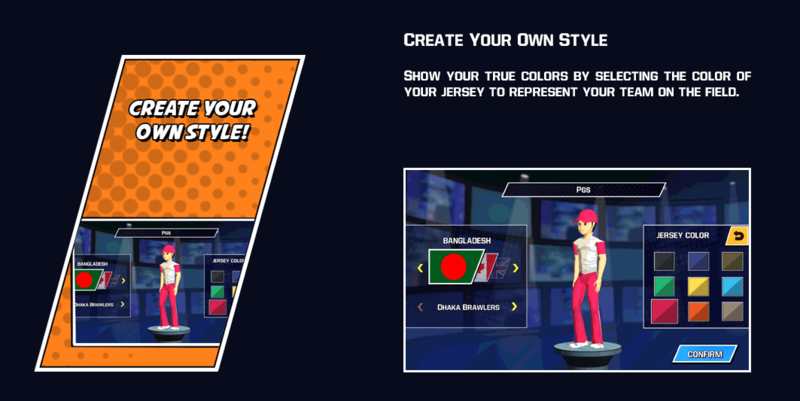 For the first time in the history of mobile cricketing, such a cricket game is being brought to existence by Pechas Game Studios; an indie game development team based in the heart of Bangladesh. 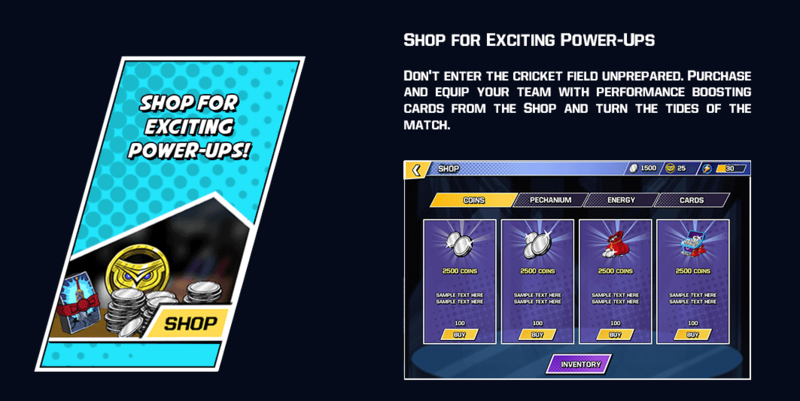 Cricket Career: Super League will be the first-of-its-kind management-action hybrid game where the user can play as the manager of a team and get the chance to enjoy the thrill of an adrenaline filled, supercharged batting and bowling experience through tap-swipe controls! 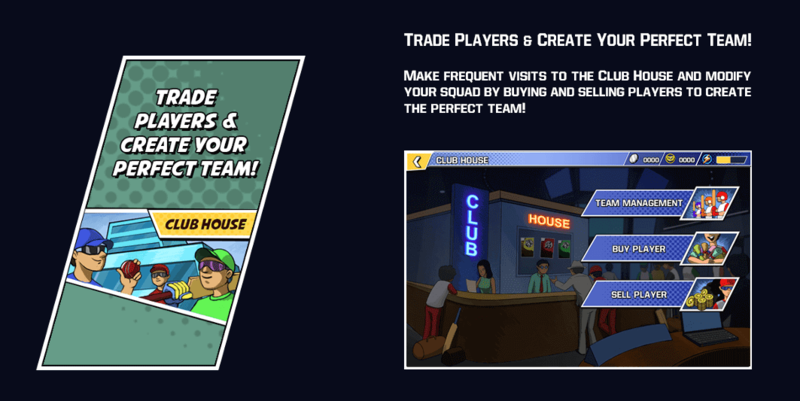 Train your players, Trade your players, conduct PR activities to become the top team in the world. Only you can lead your team to the apex of this Cricket Career! 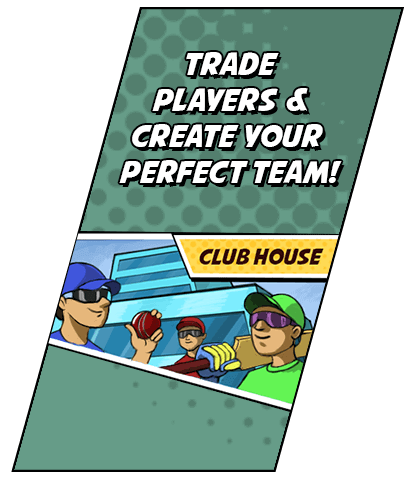 The only place where fantasy and action meets cricket - Cricket Career: Super League! What’s special about this game is the exquisitely crafted characters, action-comic artwork and the switch between 2D-3D Gameplay. 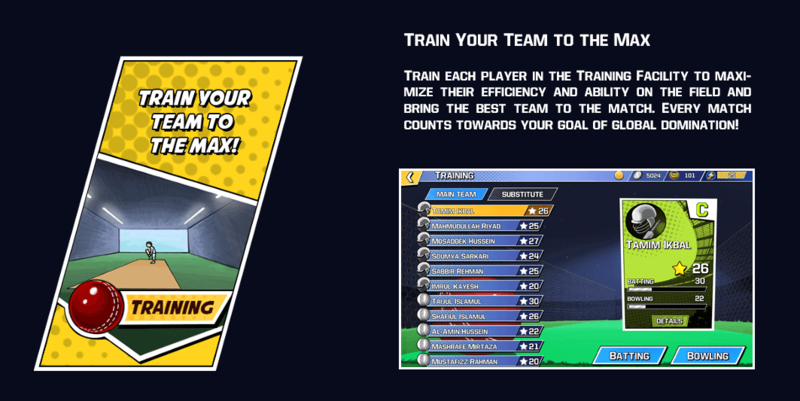 Play as the team manager; where you can trade players, and train them to make your team the top team in the world! 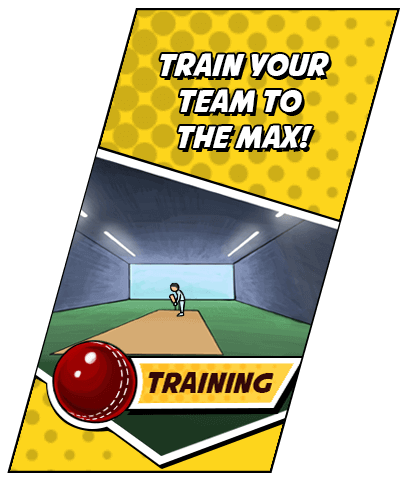 Control every aspect of the game; from selecting the squad to even setting your aggression for the batting-bowling lineup! 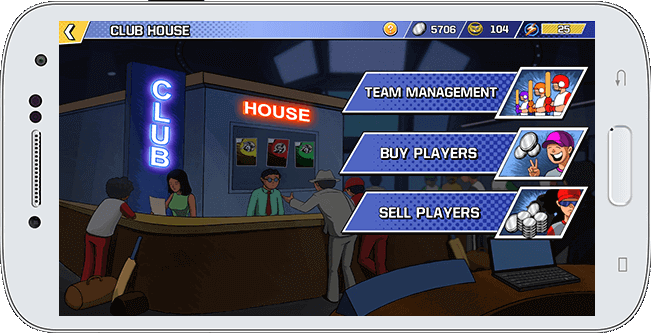 Earn coins by selling your team’s merchandise, and play an exciting roulette mini-game game to do so. 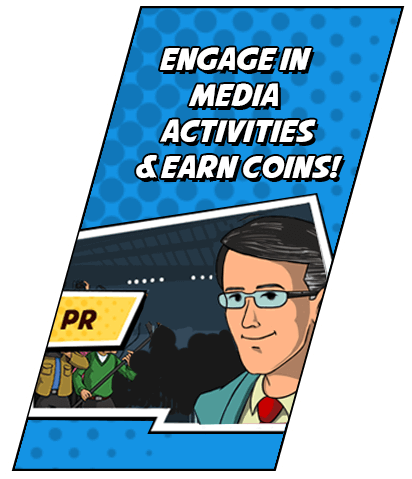 Participate in PR Activities by playing a mini-game and expand your team’s Public Relations profile. 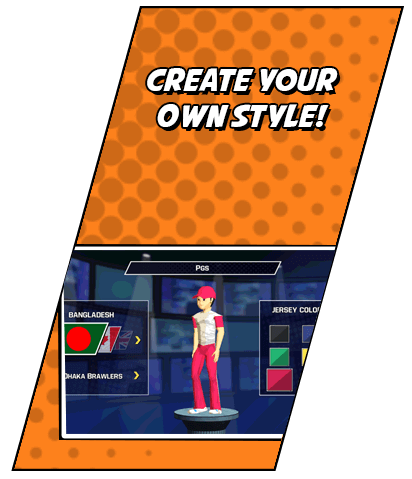 The celebrity sports presenter Maria Nur is featured in the game in her own avatar as her debut in the mobile gaming world! The Gameplay is unlike you have ever experienced before. 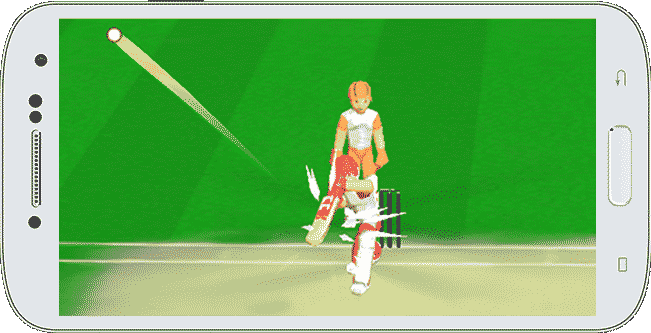 An action packed batting game with 3D game play. 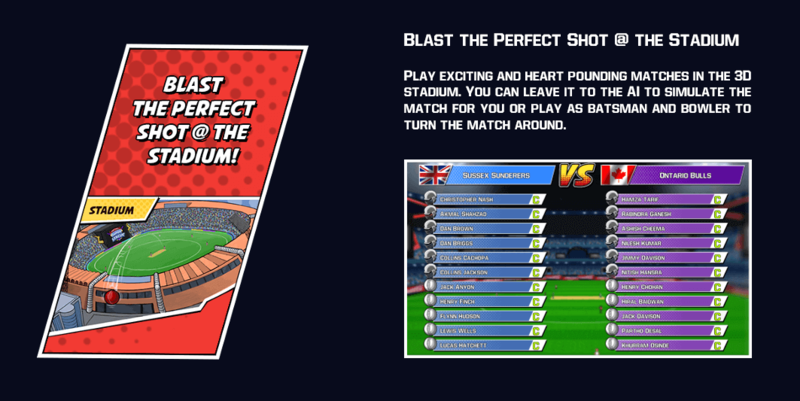 Just tap and swipe to score the perfect shot! The most unique feature of this game. 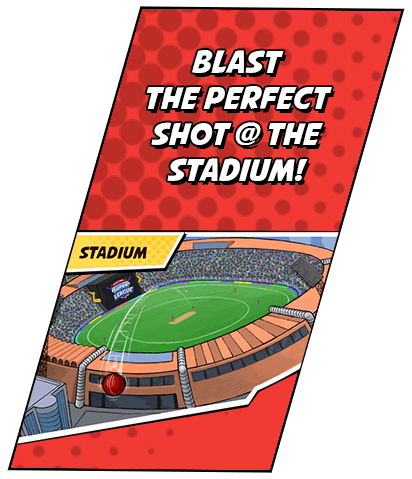 Charge up your super meter by scoring runs, and once it's full, unleash a SuperShot that sends the ball blazing out of the stadium. The slo-mo action will leave you breathless. Pechas Game Studios was born out of the love and passion for gaming. We are a Bangladesh-based indie game developer focusing on developing unique simulation, sports and strategy games. 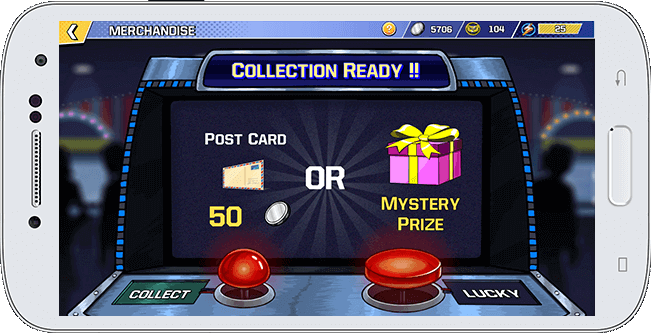 Our mission is to create unique games that exemplifies the passion we as a team feel about gaming and its contributions to societies and human development. 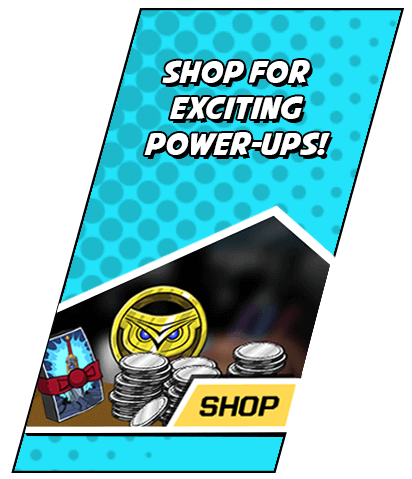 Zapak.com, is India's leading Online Gaming Destination with over 2500 free games, 10 million registered users and 2 million gameplays every single month. 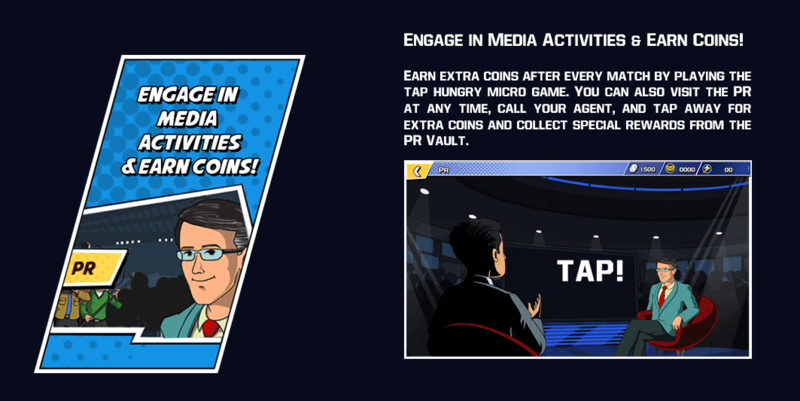 Zapak works closely with leading Entertainment & Telecom giants such as Universal Studios, Cartoon Network, Airtel, Vodafone, Idea Cellular to give the next billion users coming online in India and around the world, a fun-filled gaming experience. 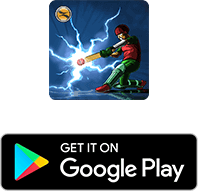 From famous cricket games like Gujarat Lions 2017 to hit Bollywood blockbuster games, Zapak is the one-stop store for unlimited addictive games in multiple categories! Players from all over the world experience endless excitement, achieve amazing high scores, challenge friends & compete in one of India's biggest games collection.